Posted On May 16, 2015 by Team iCynosure. Looks like this is the season of mobile apps. Recently a huge fashion giant took the bold step of moving from the online world into the apps world to cater to the fashion enthusiasts on the go. Just this morning I attended an event where a Bollywood diva launched her app-based online dance academy to teach, stay fit, and unite through dance. With everything app-based it was high time a mobile service provider came out with their own app. As I sat thinking I saw the brand new advert for Airtel’s #MyAirtelApp. 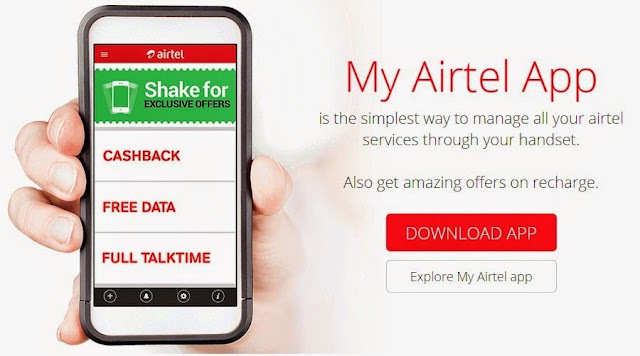 The My Airtel App is a free customer service app designed for Airtel subscribers for an airtel world on the go. It is available for Prepaid as well as Postpaid users to manage the mobile, broadband, digital television and wallet all through one. The app even allows multiple connections between work, home and office. Apart from the regular services of checking usage, initiating recharges and bill payments and sending and receiving money, there are loads of other features that make the app all the more attractive to the users. Apart from the normal stuff the app also allows easy of payment and recharging along with a ready reckoner to view payment history and check usage and balance. Personally, the aspect of being able to send requests or raise complaints pertaining to my account via the app sounded the apt for me and would definitely suit my lifestyle. Additionally, the app also alerts you when payments are due when balances are running low and also when there is a new offer that is ideal for your usage. For the fashion enthusiast in me; I dig deals and discounts, and am hooked to various sites to grab a deal as soon as I see one. Now I don’t need to stay on my toes as the MyAirtelApp provides users with the best deals, discounts and some spectacular offers at the shake of the phone. Sounds perfect, isn't it. One thing that really stands out with the MyAirtelApp is the flexibility with which you can personalise the app to your liking. You can save your most frequent tasks or actions on the app home screen as shortcuts and create a personal experience. 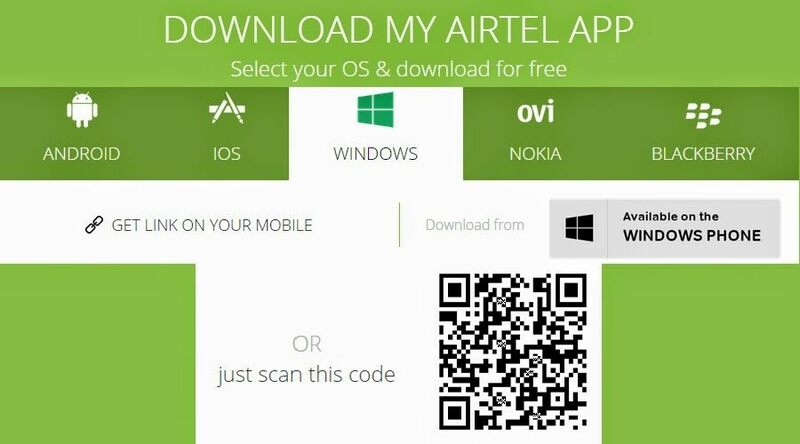 Go to the airtel.in or the respective app store Google Play, Blackberry App World, Nokia Store or Apple Store to download it. It is available also via an SMS service. Once downloaded the app will launch with a brief introduction with two options to either proceed or take a tour. Once you have taken a tour and proceed further, you will need to register all your Airtel products and then voila you are ready to be amazed. Do you think an app like #MyAirtelApp would work for you?